(New Bedford, MA/USA–January 12, 2018): The Inkwell Awards, began its 10th season anniversary by electing artists Aldrin Aw (aka Buzz) and Pat Broderick as new creator ambassadors to help further the group’s mission of public promotion, education and recognition of the art form of inking and ink artists in the US comic book industry. 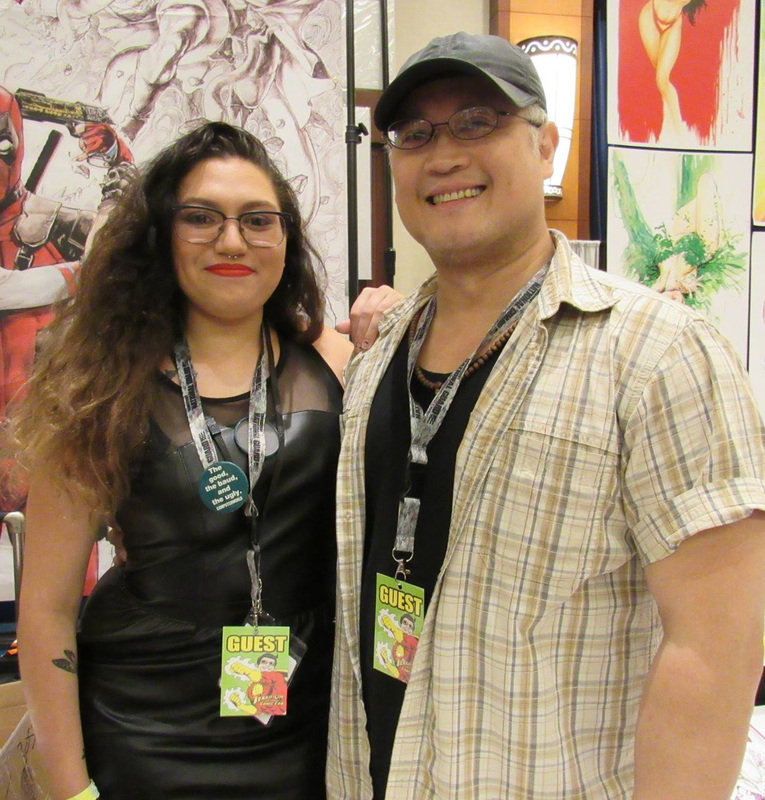 Both ambassador artists are veterans of Marvel, DC and other publishers, illustrating covers and interiors of many popular characters. Broderick began his career in the 1970s, Buzz in the 1990s. Since the organization was formed in 2008, the roster of Inkwell Ambassadors has included Adam Hughes, Mike Marts, Ethan Van Sciver, Mark Brooks, Trevor Von Eeden, Sal Velluto, Cully Hamner, Eric Basaldua, Phil Jimenez, Jim Shooter, Brian Pulido, Jim Starlin, Laura Martin along with the late Joe Kubert and Rich Buckler. The more-involved Special Ambassadors include Joe Sinnott, J. David Spurlock, Mike McKone and Clifford Meth. 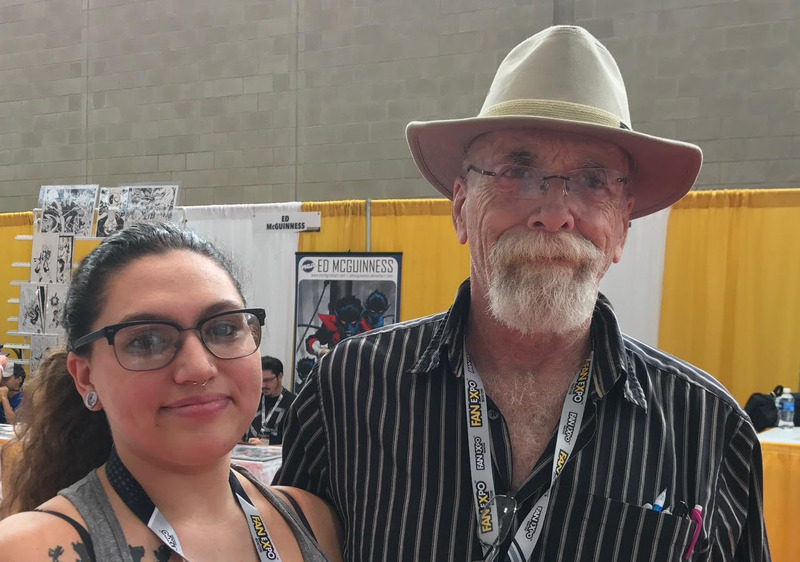 Inkwell seasons commence in late summer and end with their awards ceremony at the annual host show of HeroesCon in June. The Inkwell Awards is the only existing official 501(c)(3) non-profit organization whose mission is to educate and promote the art form of comic-book inking, as well as annually recognize and award the best ink artists and their work. Now approaching its 10-year anniversary, the organization is overseen by a committee of industry professionals, and assisted by various professional ambassadors and contributors. They sponsor the Dave Simons Inkwell Memorial Scholarship Fund for the Kubert School and host the Joe Sinnott Hall of Fame Award.